Today’s competitive businesses understand the numerous benefits of social media marketing. However, to get the desired results, you should use the right tools. Hootsuite is one of them. 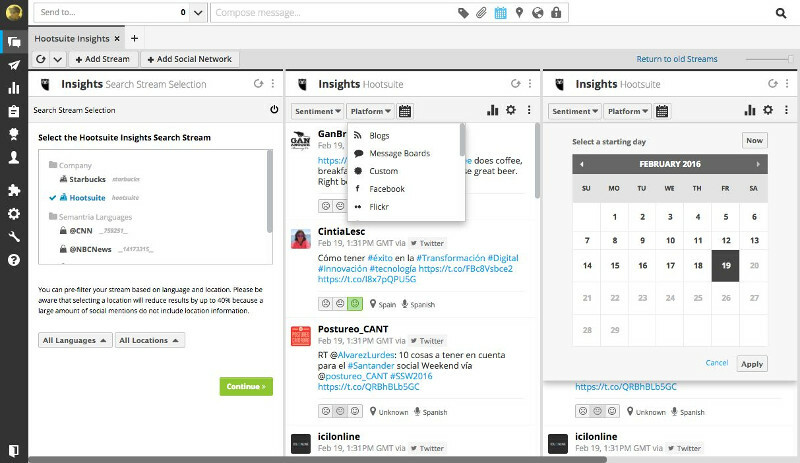 Hootsuite is a social media management tool that helps you track and manage all your social media channels under one roof. Not only it makes social media marketing easier and simpler, it gives you a bird’s-eye view of your brand’s performance on the Internet. So, you can make calculated decisions and foresee the obstacles well in advance. It offers many other features including free reports, cross-platform support, enhanced customer service with draft messages storing for frequently asked questions, etc. 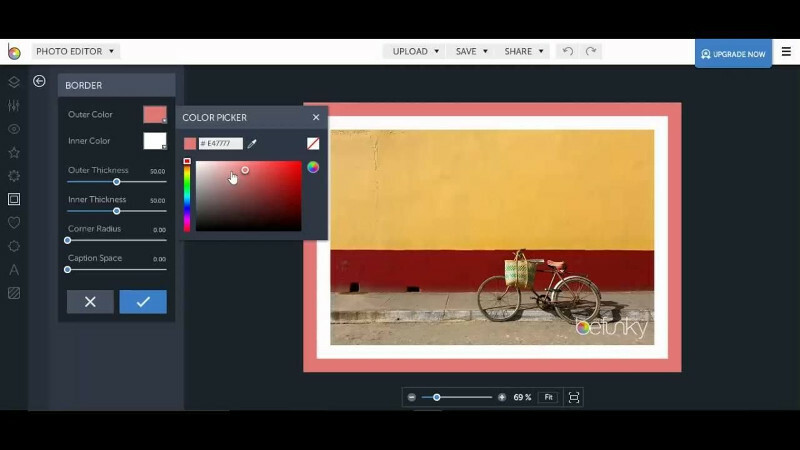 If you hate downloading massive software for your basic photo editing needs, then BeFunky will be right up your alley. It’s a web-based photo editing tool that offers all the basic features you need to enhance your photos including resizing, retouching, rotation, background change, etc. You can also use its advanced features for fixing red eyes, changing eye colours, hair colours, adding blushes, removing blemishes, etc. BeFunky gives you the freedom to show your artistic side with its wide range of digital art prints and stickers too. You can add animations, design poster cards, and do a lot more for a small price. Want to create top quality photo books but don’t have enough time or money? You should try Shutterfly! 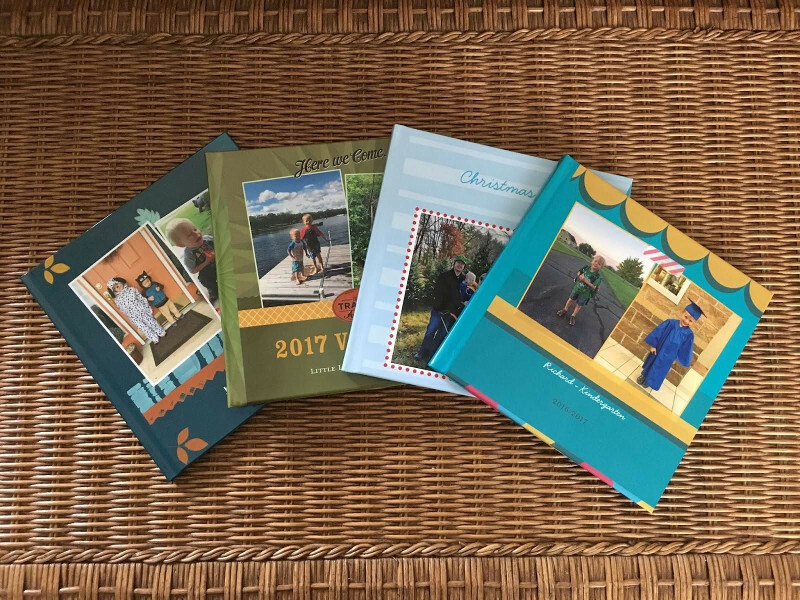 Shutterfly is one of the best online photo printing services available today which offers a variety of “paths” for designing photo books. For instance, you can choose “Simple Path” to create a book instantly as the photos are automatically arranged for you. However, if you want a high level of customization then you can choose “Custom Path” too. There are plenty of templates to choose from and all the products are of high quality. You may find the prices somewhat on the high-end, but if that’s not a big concern for you, then it’s an excellent product to try. Branding and advertising should always go hand in hand. Thus, a company’s social media pages, ad banners, websites and blogs, etc. must have the company logo. This can be tedious and time-consuming if you are using standard editing tools like Photoshop or Sketch. However, with a branding suite like Tailor Brands you can make it a lot easier. 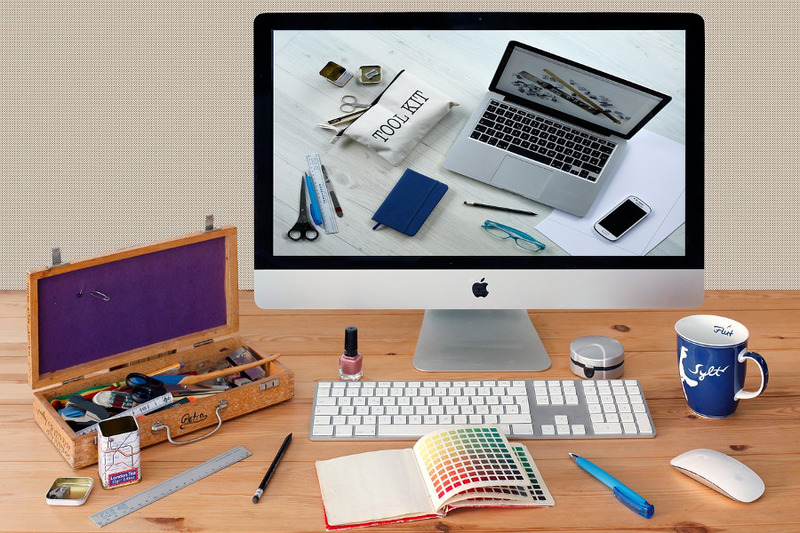 Tailor Brands is an online logo maker that makes logo designing and branding a breeze with the help of its advanced Artificial Intelligence algorithm. 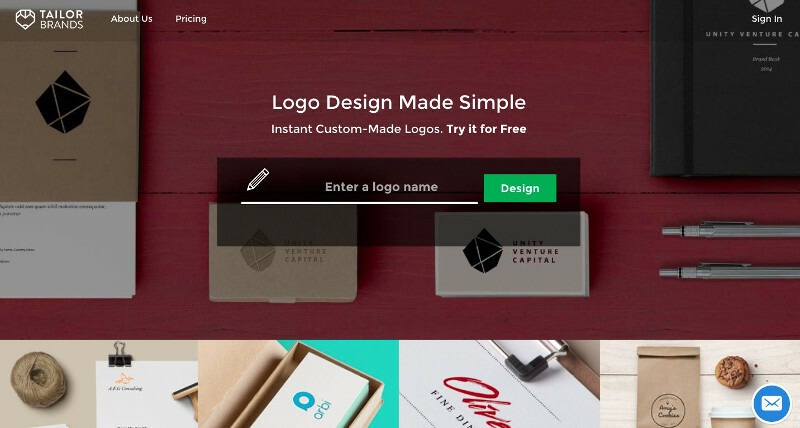 You can create new and unique logos by simply telling the program your design preferences and a few pointers about the business you want the logo for. In addition to that, customizing business cards, presentation slides, etc. also take just a few minutes with this tool. To keep pace with the new-age companies, you need to adopt new-age technologies too. This is where cloud-based office suites such as G Suite come in. 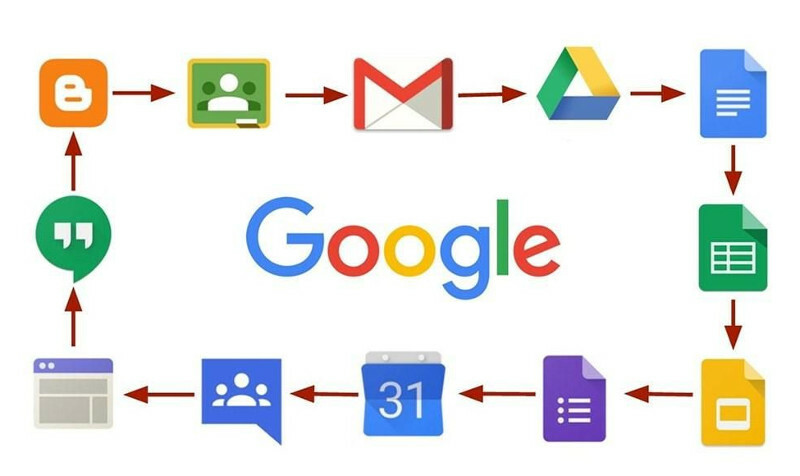 G Suite is Google’s answer to Microsoft’s Office 365 which is also a cloud-based suite of all the popular Office products viz. Microsoft Word, PowerPoint, etc. It allows your team to collaborate on the projects on the go no matter where they are located since all the services are accessible online. With the ample cloud storage offered, you can save all your important files on the cloud to protect them against cyberattacks, viruses, etc., create custom business email addresses, and also save a lot of money you would otherwise spend on offline and full-fledged office suites. So, these were some of the best productivity and utility tools that any creative agency can use today. If you aren’t using any of these, it’s highly recommended that you try them today itself. You are sure to notice the benefits.